Chasing a pizza oven? 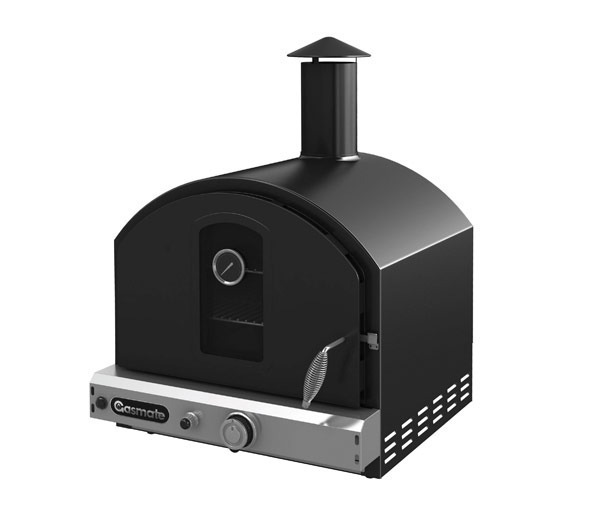 We have a rage of both gas and wood fired pizza ovens as well as sealed wood ovens that will complete your outdoor entertainment area. 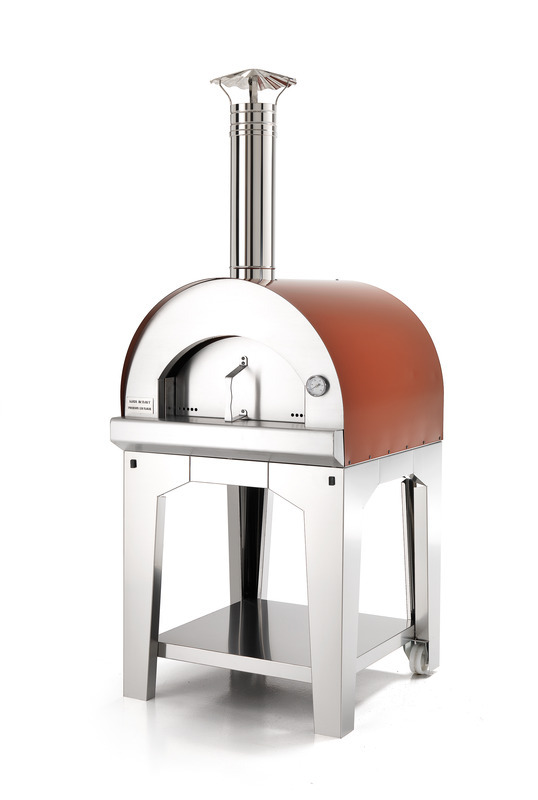 Our compact stainless steel wood fired pizza oven is perfect for those with a smaller back yard or even a balcony on a highrise. 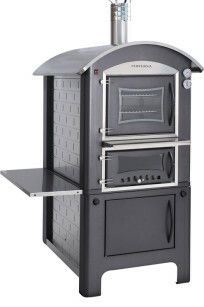 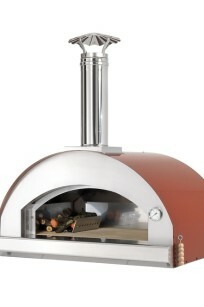 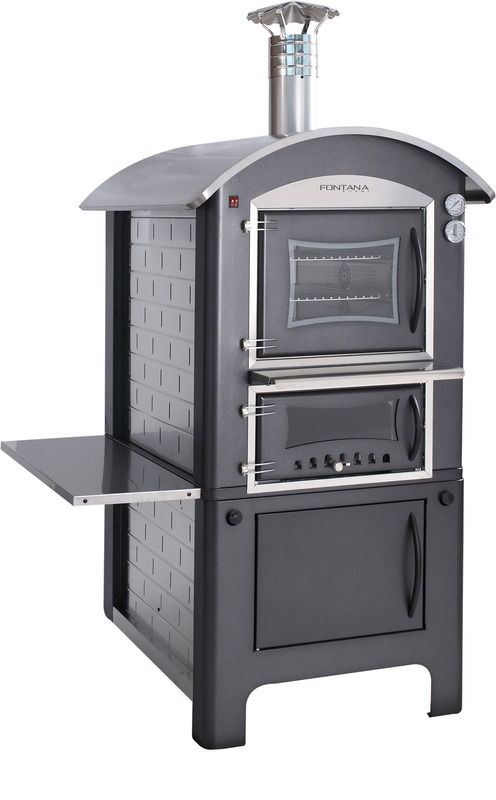 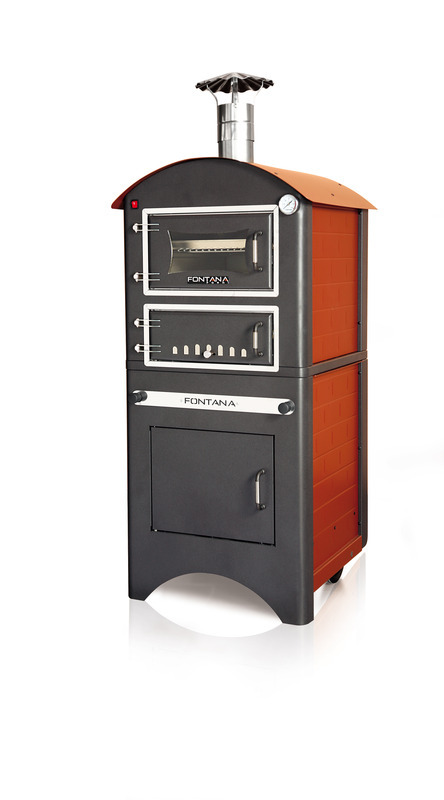 It may be compact but this pizza oven is still capable of cooking roasts, pizzas, bread or even desserts. 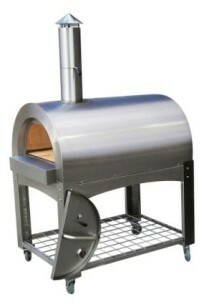 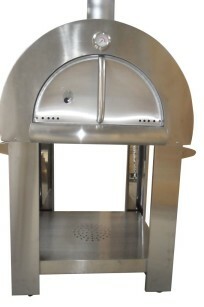 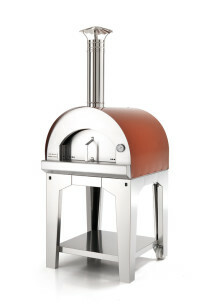 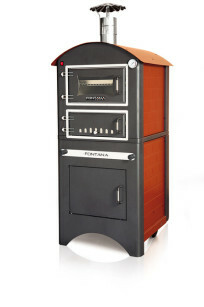 Our largest stainless steel wood fired tunnel pizza oven is perfect for cooking roasts, pizzas, bread or even desserts. 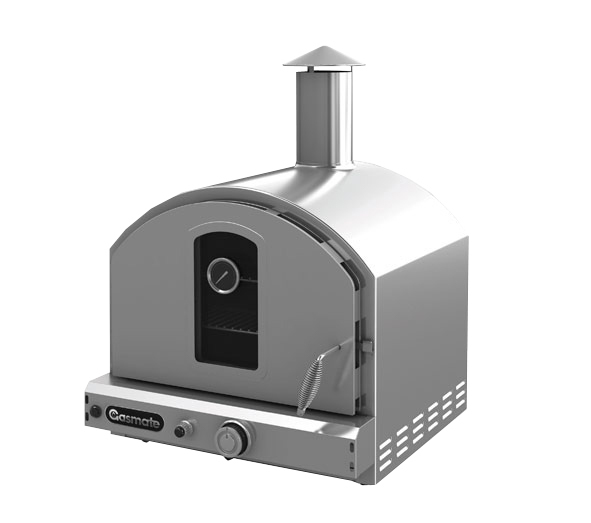 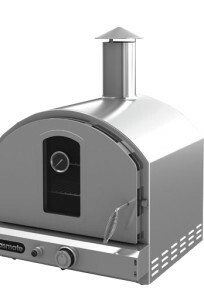 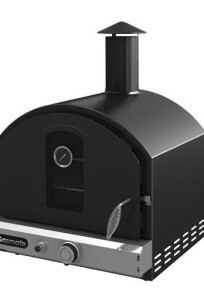 Capable of reaching oven 400 deg/c this pizza oven will have you cooking like a professional. 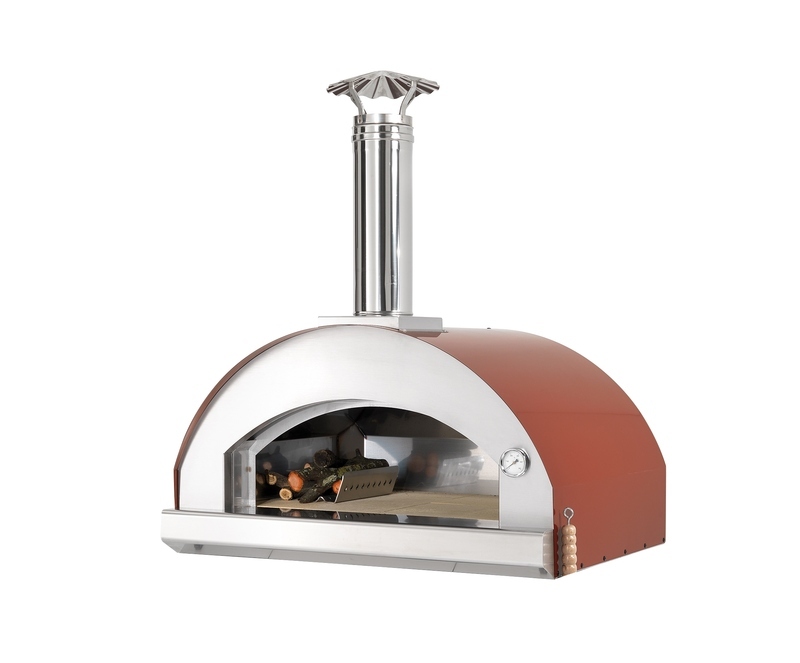 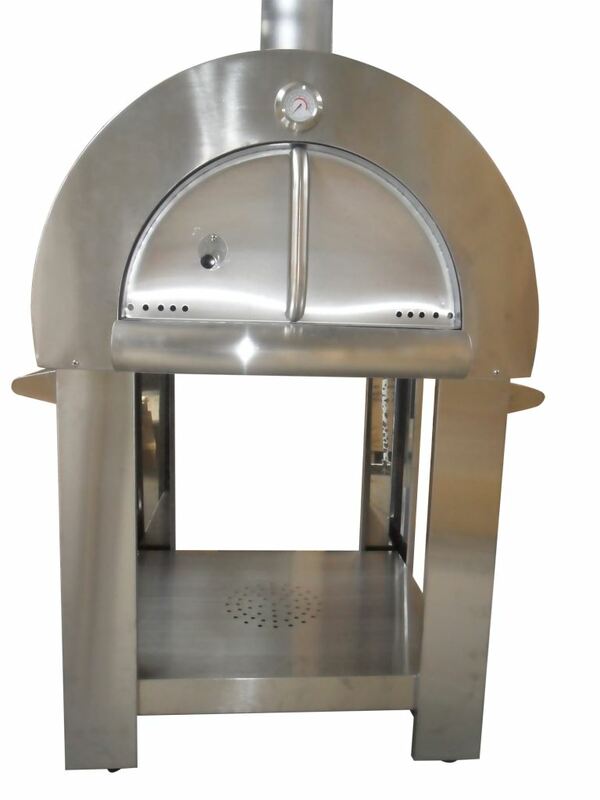 This vitreous enamel Gas pizza oven model PO106 is designed for customers who want a fuss free pizza oven option.